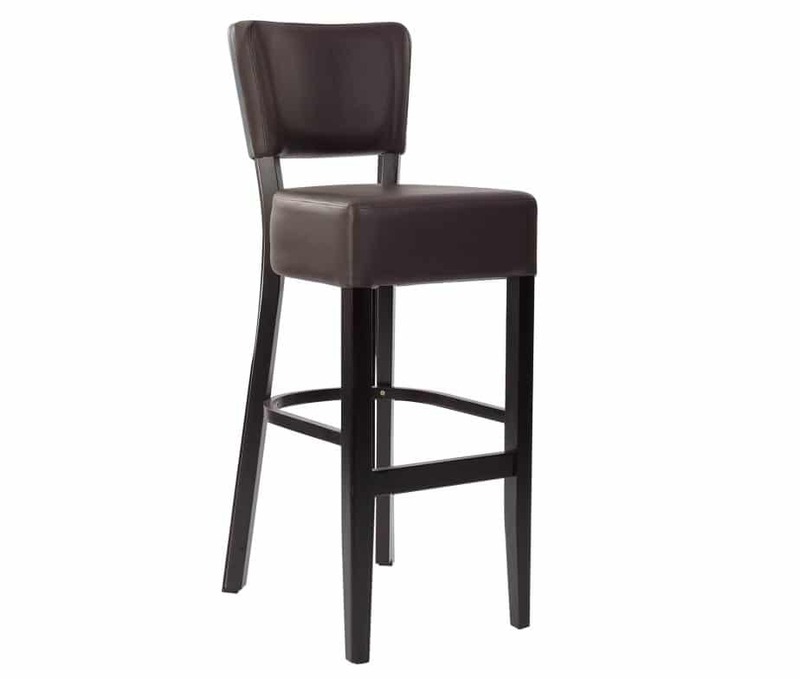 The Sena Bar Stool is the high level, high class answer to your bar or poseur table seating needs. 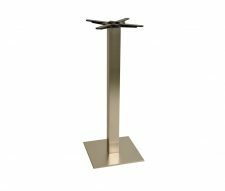 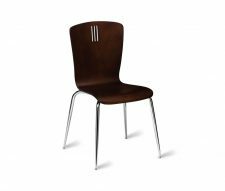 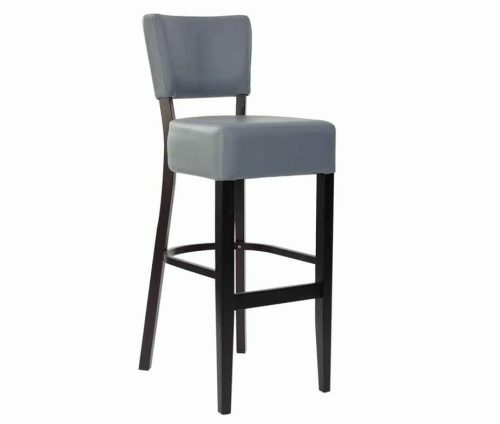 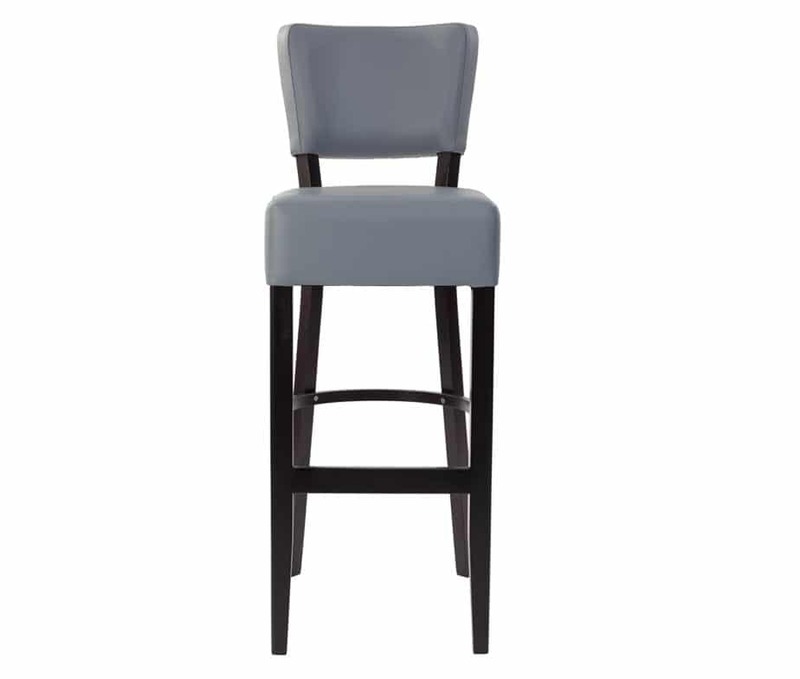 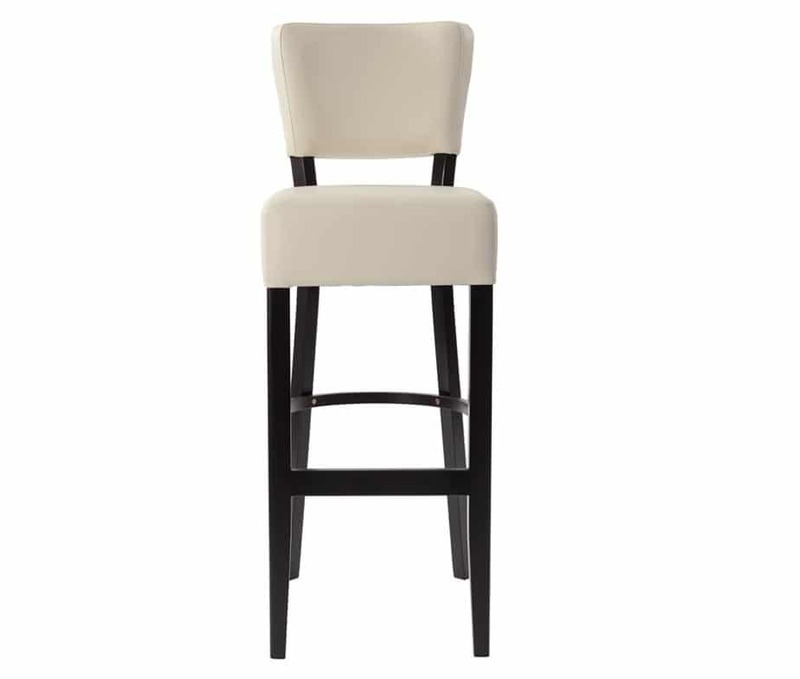 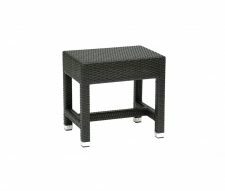 Available in cream, grey or brown colour options this elegant yet robust bar stool is the perfect seating option for a smart bar area in your hotel, nightclub or music venues. 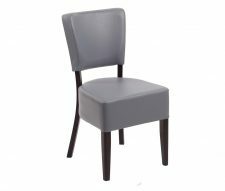 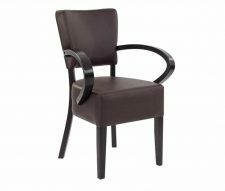 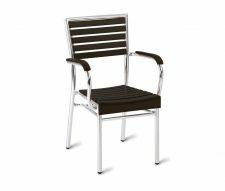 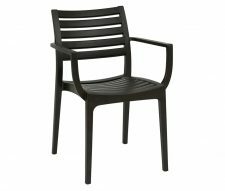 As with the rest of the Sena seating range, this is an elegant and simply classic design which lends itself well to any number of high-end hospitality locations. 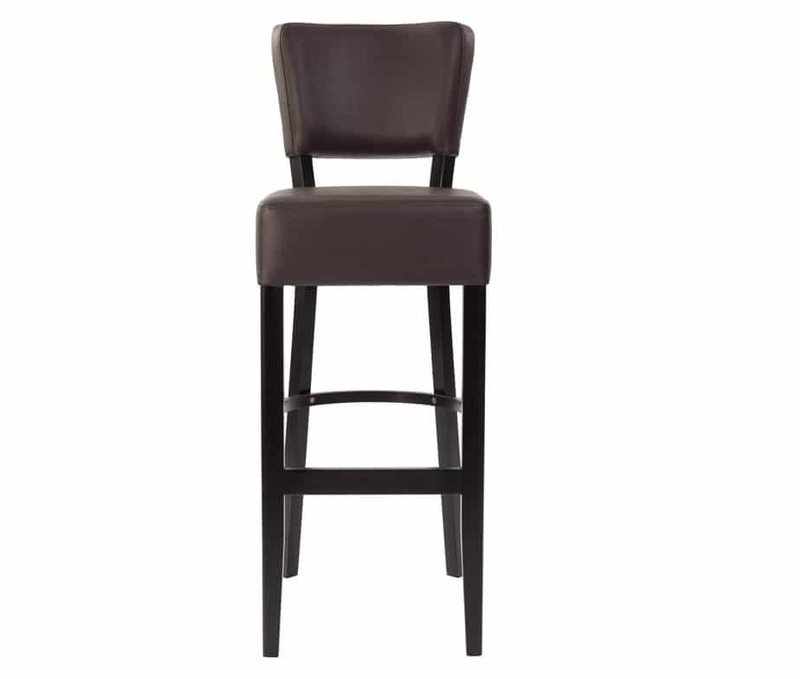 Order now and your Sena Bar Stool can be with you in just 3 to 5 days or even a superfast 24 hours subject to availability and an additional fee.